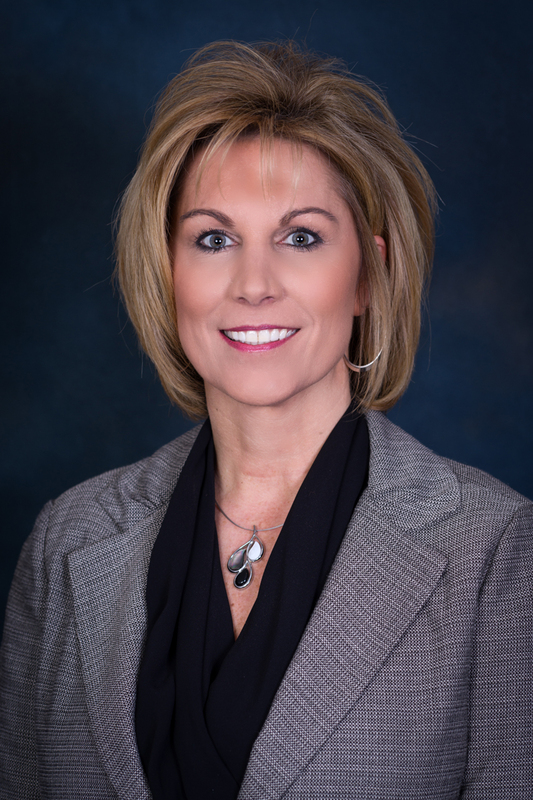 Linetec has expanded Wendy Taylor's role as a regional sales manager. In addition to working with customers in Canada, she will now serve those in North Dakota, South Dakota, Iowa, Nebraska and Colorado. Linetec, the nation’s largest independent architectural finisher, provides paint and anodize finishing services for such products as windows, curtainwall, entrances, hardware and other components. Based in Wausau, Wisconsin, Taylor draws from nearly 15 years of experience in architectural building products and services. She started with Linetec in 2001 and steadily has grown her areas of expertise. She was promoted to the position of inside sales manager in 2005. For the last two years, she also has worked as the Canadian regional sales manager. She will continue these management responsibilities for both inside sales and Canadian sales, as well as serving her newly added U.S. sales territory. Taylor studied business administration at Upper Iowa University and continues her professional development through numerous organizations. As a regional sales manager, she also represents Linetec as part of its exhibitions and educational events with such industry associations as the American Institute of Architects (AIA), Construction Specifications Institute (CSI), the Royal Architectural Institute of Canada (RAIC) and the U.S. Green Building Council (USGBC).